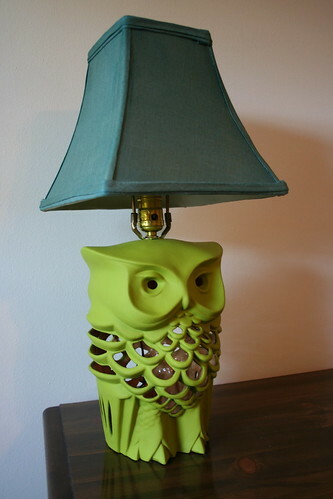 This is my kind of lamp! Dang Argyle’s Courtney has been working hard on this great revamped owl lamp, which I’m sure will look fab in her new home. 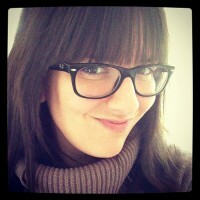 She posted this in her own LiveJournal account, but we’ve asked her to put it here, too, for everyone’s bloggy enjoyment. Thanks, Courtney. Further proof that owls continue to be the new black.